The petition is contesting the appeals court ruling that upheld sentences ranging from 1 to 20 years for activists arrested in the Al Hoceima province for protesting against the government. 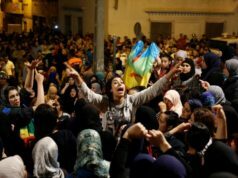 Rabat – More than 300 people from political parties, organizations, and labor unions signed an international petition to condemn the decision of the Casablanca Court of Appeals to uphold sentences ranging from 1 to 20 years for 54 Hirak activists on April 5. The Committee to Support the Rifian Movement in Paris (CSRMP) published the petition on Friday on the Jewish-French Union for Peace (UJFP) website to demand the immediate release of the Hirak activists. Organizations from France, Spain, Belgium, Tunisia, Netherlands, Morocco, and Algeria have signed the petition. 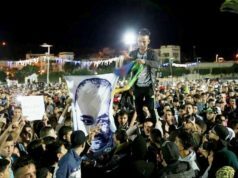 “Late in the night of Friday, April 5, 2019, the verdict appeal of the Hirak Rif activists fell: upholding the revolting sentences of up to 20 years in prison,” the petition read. “The ruling pronounced represents the absence of a state of law and social and democratic justice,” said the petition. 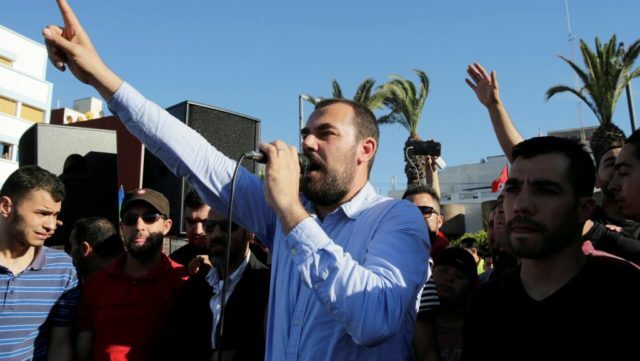 The petition followed protests in the Al Hoceima region to condemn the court’s ruling. 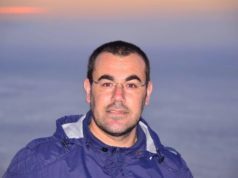 Nasser Zefzafi, a prominent leader of the movement, received a sentence of 20 years in prison, announced that he had sewn his lips in a hunger strike to denounce his lost appeal. 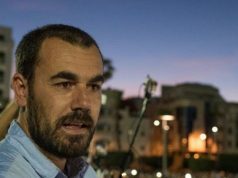 Moroccan media reported that Zefzafi stopped the hunger strike, but his father said that his son would go on a new hunger strike after the prison administration decided to transfer the Hirak activists from Casablanca to prisons farther north. 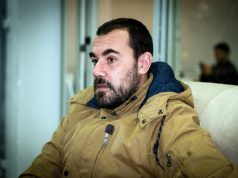 Ahmed Zefzafi wrote this week that his son was jailed with a group of “criminals” in a prison in Fez. 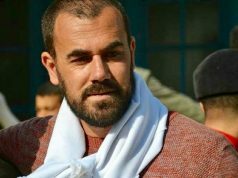 On Thursday, Morocco’s General Delegation for Prison Administration and Reintegration (DGAPR) announced the transfer of the Hirak prisoners to prisons near their home cities in northern Morocco.